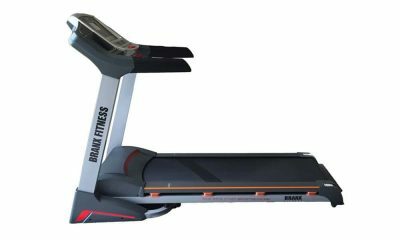 Branx Fitness have interesting positioning within the marketplace, providing fitness machines both to end users and trade customers. In terms of brand values, they like to focus on dual areas of authenticity and integrity. Prior to making individual products available to retailers (and ultimately to consumers), Branx Fitness carry out a detailed process of product selection, manufacturing and testing. 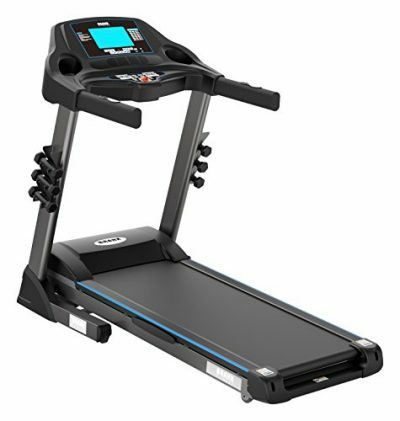 This process is designed to ensure that the end consumer find themselves in possession of a high quality treadmill, which is properly designed for its task and able to last for years to come.